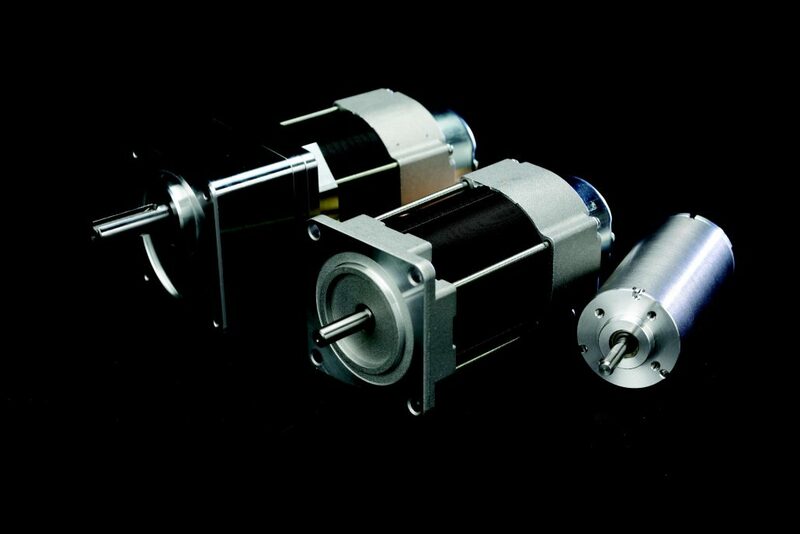 Shinano Kenshi´s production of BLDC-motors is located in China but they are also producing small production and test series in Japan. They are producing outer rotor motors in 14-120mm sizes and inner rotor motors in 36-93mm sizes. Most of the motors are customized in some way.